Love, Mrs. Mommy: $100 Gift Card Giveaway! $50 to You! 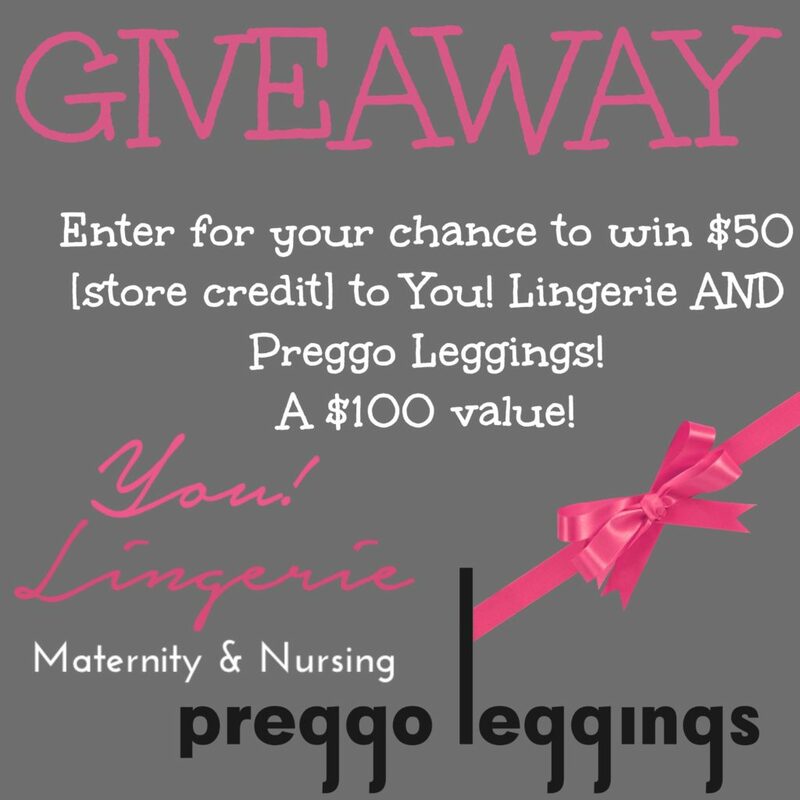 Lingerie & $50 to Preggo Leggings! $100 Gift Card Giveaway! $50 to You! 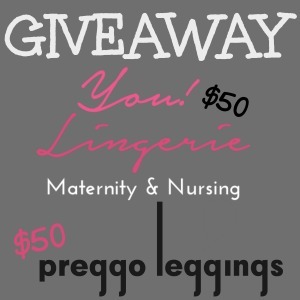 Lingerie & $50 to Preggo Leggings! This giveaway is perfect for the mama to be! Enter for your chance to win $100 worth of goodies to these two companies! Good luck!